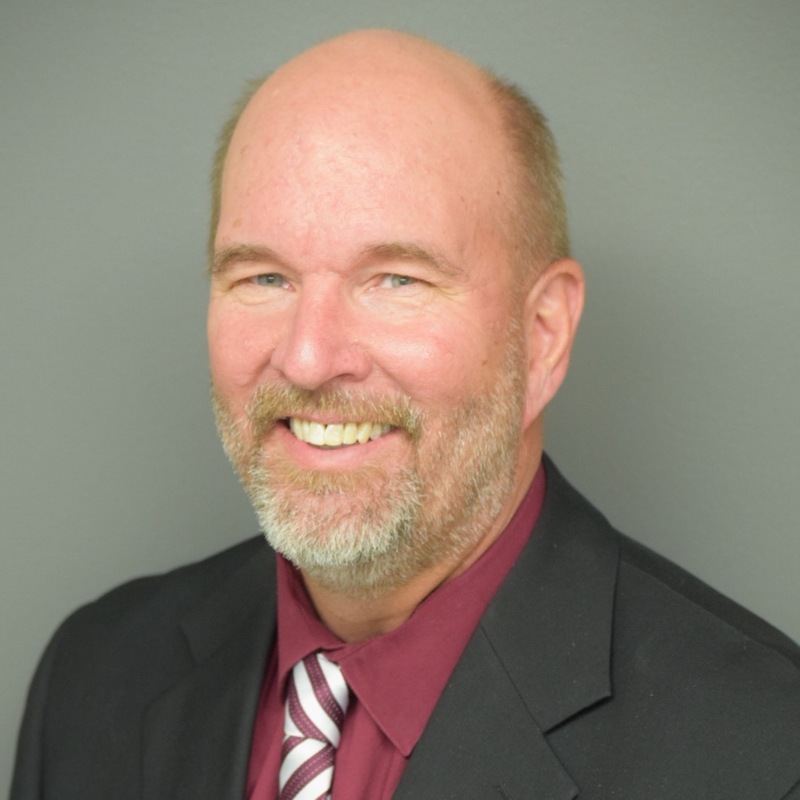 Scott Nielsen has more than 23 years of experience managing corporate trust sales. During his career at Bank of Utah, he helped build an industry recognized trust service business. Scott helped grow the business on best in industry customer services while having a group of trust experts second to none. Prior to Bank of Utah, Scott was employed at Wells Fargo in their Corporate Trust Service group. Scott has developed a broad understanding of trust services and issues. He has been a featured speaker at numerous conferences and educational seminars. Scott received his undergraduate degree from Utah State University and his MBA from the Kellogg Graduate School of Management at Northwestern University.